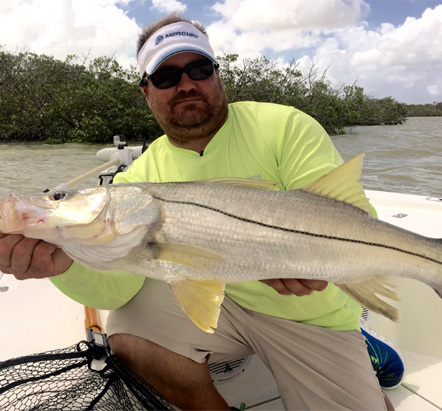 Captain Chris Hanson – Prominent light-tackle trophy snook authority who fishes the local Key Largo estuaries, with Scales 2 Tales Charters! 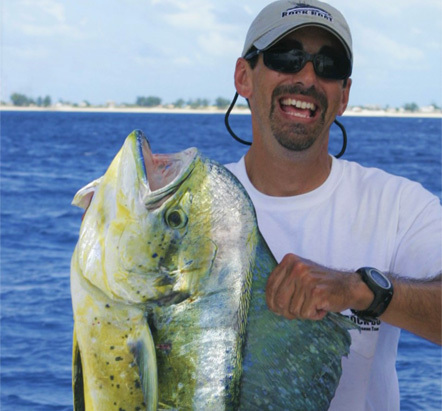 Captain Jim Willcox – Renowned Islamorada-based light tackle/artificial lure pro with Ultimate Keys Fishing! 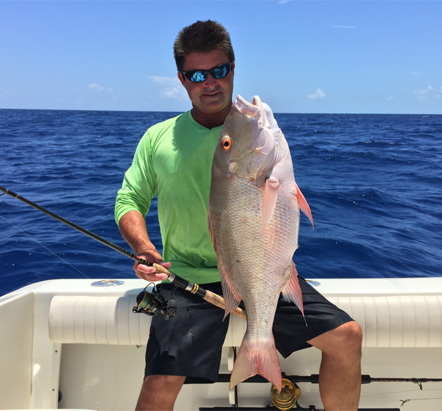 Captain Jimmy Gagliardini - Noted Marathon-based authority on fishing the bridges, reefs and offshore waters of the middle Florida Keys with High Caliber Fishing Charters! 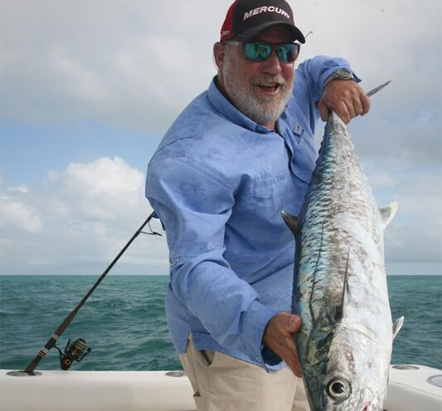 Captain Paul Ross– Legendary skipper of the Islamorada-based charter boat “Relentless” and specialist at catching blackfin tuna, cobia, dolphin, sailfish and swordfish! 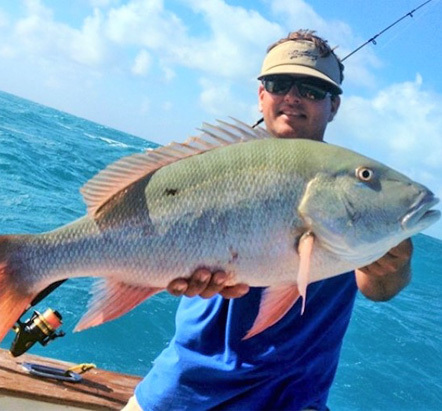 Captain Andrew Tipler- Innovative Lower Florida Keys guide specializing in fishing the Gulf wrecks and Atlantic reefs, local bridges, flats and the backcountry waters with Last Cast Charters! 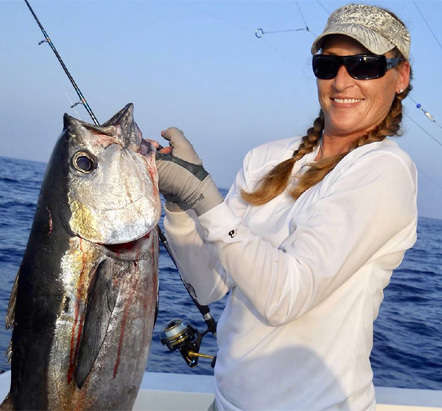 Captain Jen Copeland – North Key Largo-based offshore fishing specialist who excels at catching sailfish, dolphin and wahoo, as well as mutton snapper on the local reefs and wrecks! 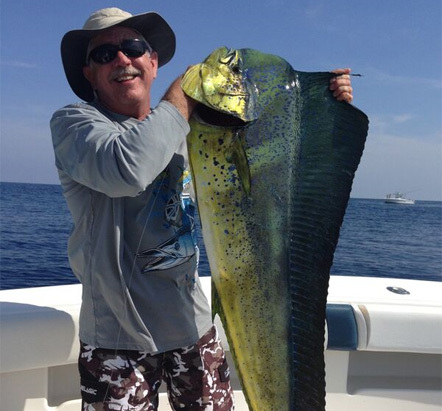 Rich DeLizza – Skipper of the recreational vessel Rock Boat III and an authority on trolling for dolphin off Islamorada! Captain David Wicker - King mackerel tournament pro and specialist at using marine electronics to locate and catch more fish! 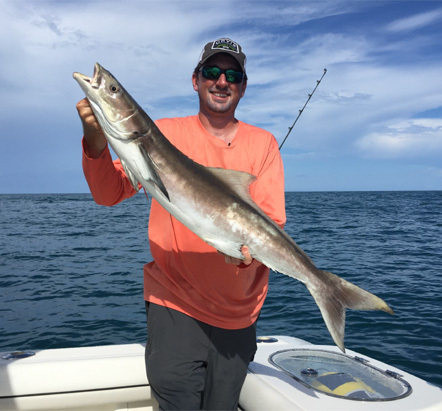 Captain Alan Wenzel - South Florida-based authority on offshore live-baiting as well as conventional- and deep-drop bottom-fishing! 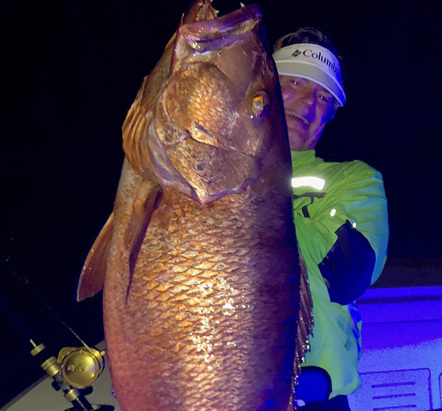 Captain Mark Schmidt - Iconic Key West light tackle guide, IGFA World Record holder, wreck and bottom fishing specialist with Sun Dancer Charters! 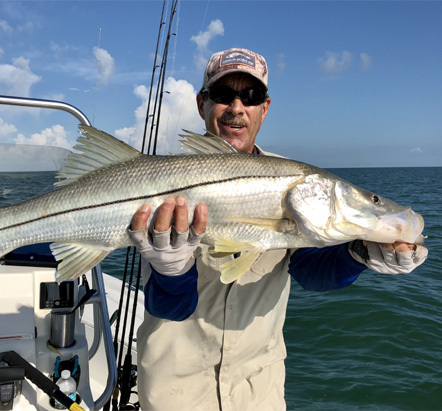 George Poveromo - Renowned angling authority, Editor-At-Large for Salt Water Sportsman Magazine, and host of George Poveromo’s World of Saltwater Fishing on NBC Sports.